what nashville tv stations are carrying this? 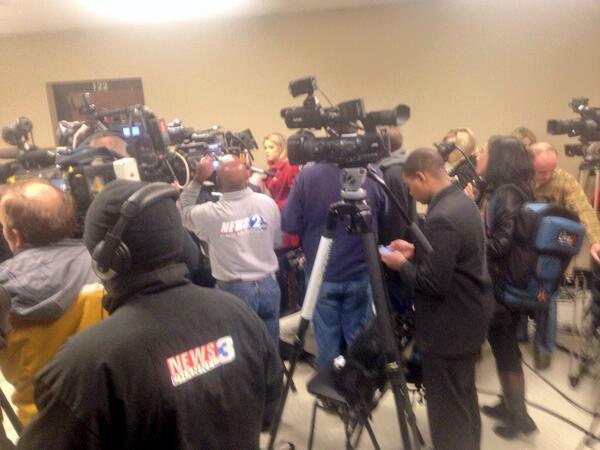 Some family friends shaking and crying while awaiting news at the sheriff's office on the #HollyBobo investigation. DECATURVILLE, Tenn. – A grand jury has issued a sealed indictment in the Holly Bobo case. It was not immediately known how many people have been indicted or the exact nature of the charges. Thank you Janet. But inquiring minds want to know. Now! Today at 2pm a special agent presented to a grand jury facts and evidence regarding the disappearance of Holly. Page created in 5.515 seconds with 21 queries.